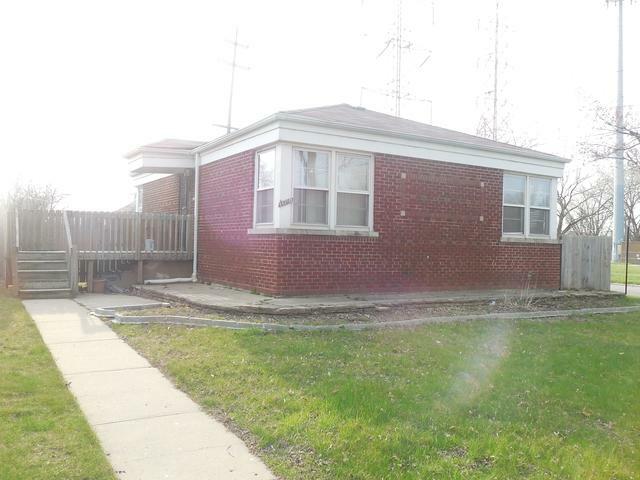 Brick 3 bedroom 1 bath with hardwood floors throughout, finished basement, 2nd kitchen in the basement, perfect for related living, plenty of storage, huge fenced in backyard, 2 car garage. Estate Sale. Property being sold as is. Buyer is responsible for any municipal inspections, escrows, utility connections if needed.